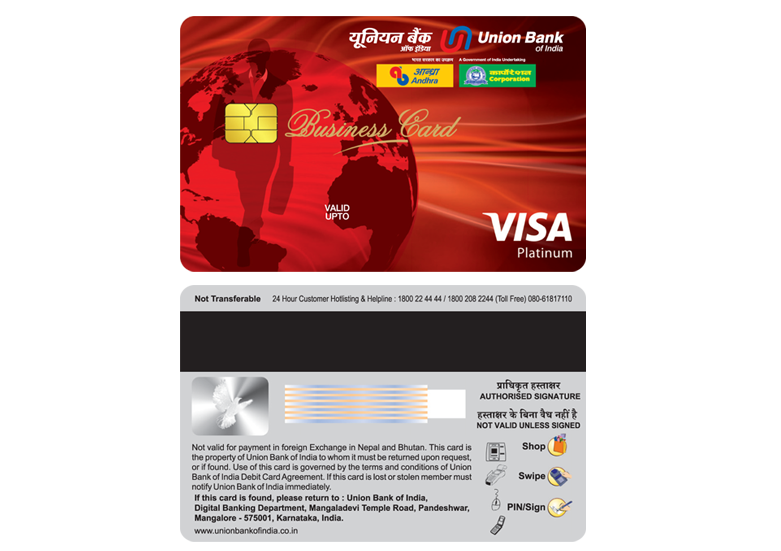 Business Platinum Debit card” on VISA platform is available for current account holders of our Bank under a) Individual b) proprietorship c) Partnership and d) HUF (Karta). 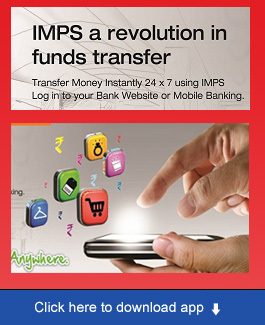 It enables easy and anytime, anywhere access to cardholder’s own funds. 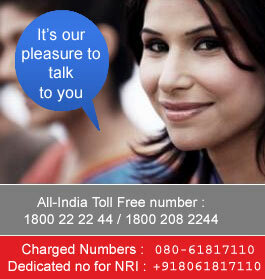 Accidental death insurance of Rs.2 lacs will be applicable to each partner to whom debit card will be issued. Yearly charges of Rs 500.00 plus GST shall be levied to the card holder for non-maintenance of AQB of Rs 1 lakhs from the next quarter. Visa has a suite of exciting and relevant offers that make doing business more rewarding with Visa Business Cards. The offers are spanned across categories like Accommodation, Business Travel, Business Services, Car rental, Office Spaces, etc. Discount varies from 15% to 25 % depending on the services availed by the card holder.